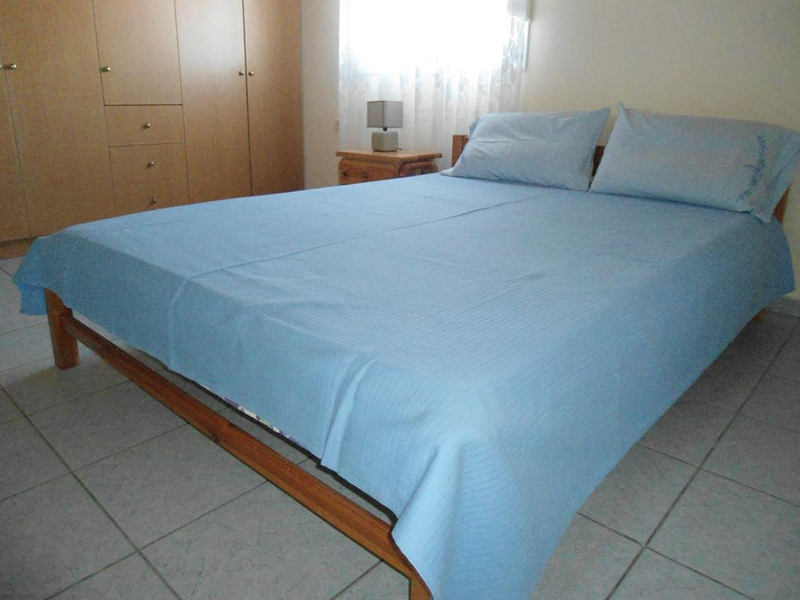 Welcome to family rooms Fergani Apartments Moudros of Lemnos. 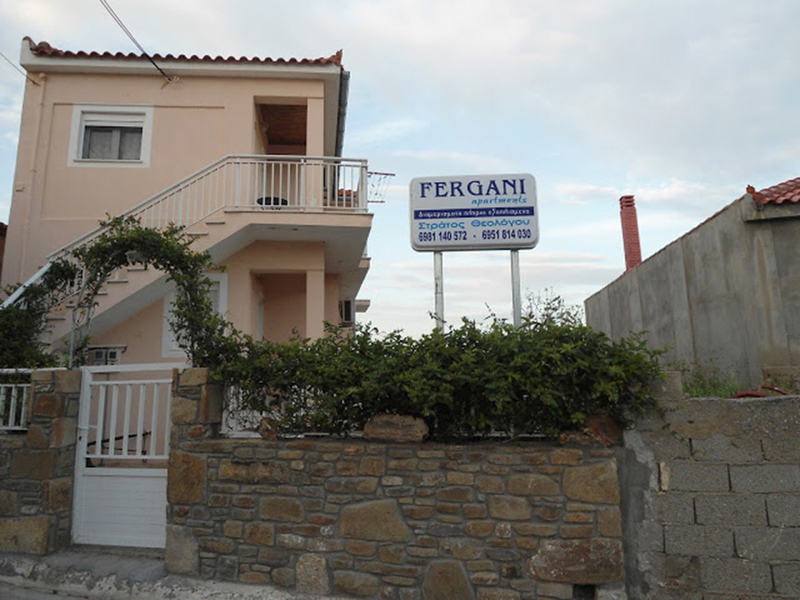 The Fergani name (Fergani) come from a rough area outside the village of Moudros east on the road to Chavouli beach, located apolithomenes stones where access is very difficult. 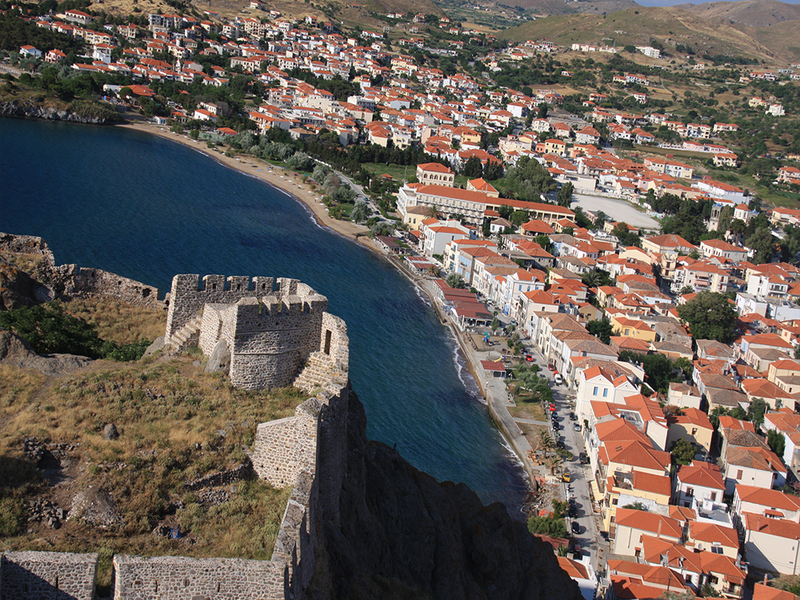 Lemnos is a volcanic island. Although not forests, has extensive plains cultivated with cereals and vines. It also has beautiful and clean beaches and is an ideal island for peaceful holiday.